Transformer 9000/25D, 9kVAC, for supplying neon to 20m. 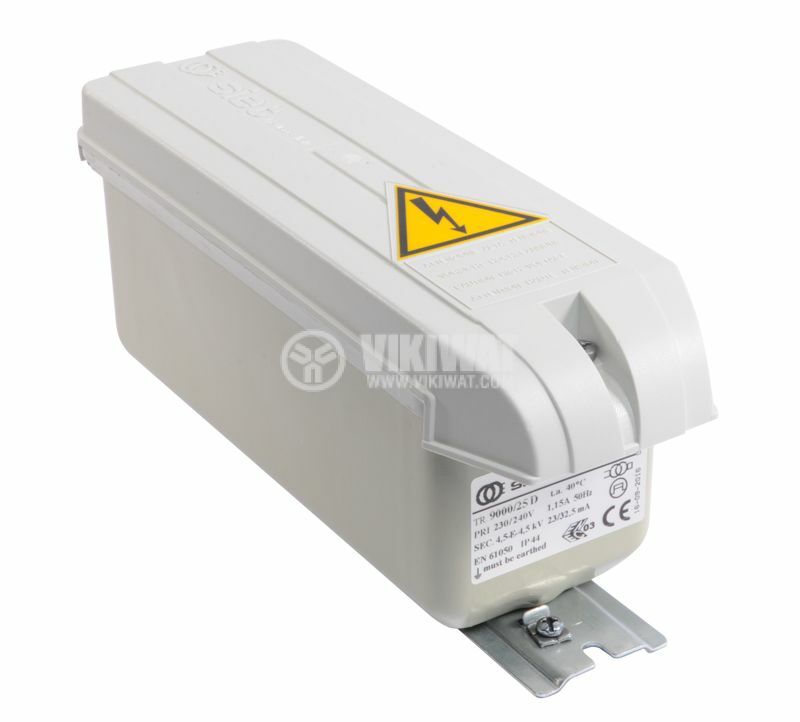 Transformer for neon power supply with high output voltage and low output current. For indoor and outdoor installation. Highly efficient. load - supplies neon with a length of up to 20m.